The interest rate you pay on your home mortgage has a direct impact on your monthly payment. The higher the rate, the greater the payment will be. That’s why it is important to know where rates are headed when deciding to start your home search. Fort those that don’t know, forecasts are an educated guess based on current trends within the housing market, Wall Street, and the broader economy. While they are reliable, there’s a chance they could become inaccurate over time. 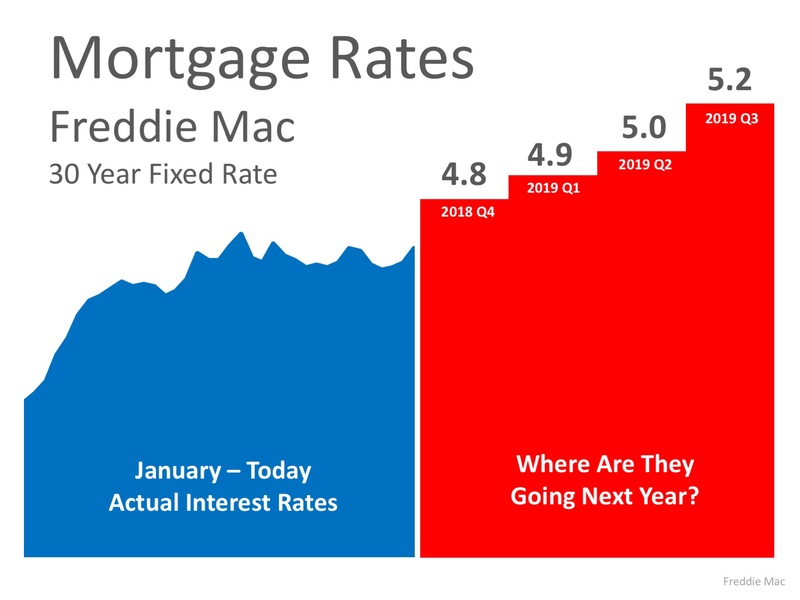 Based on the 2019 mortgage forecasts, homebuyers might not need to worry about a big jump in mortgage rates any time soon. 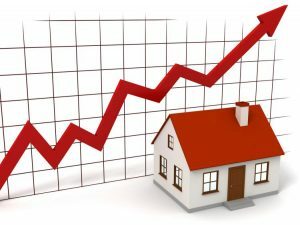 However, rising home values are a very real concern. 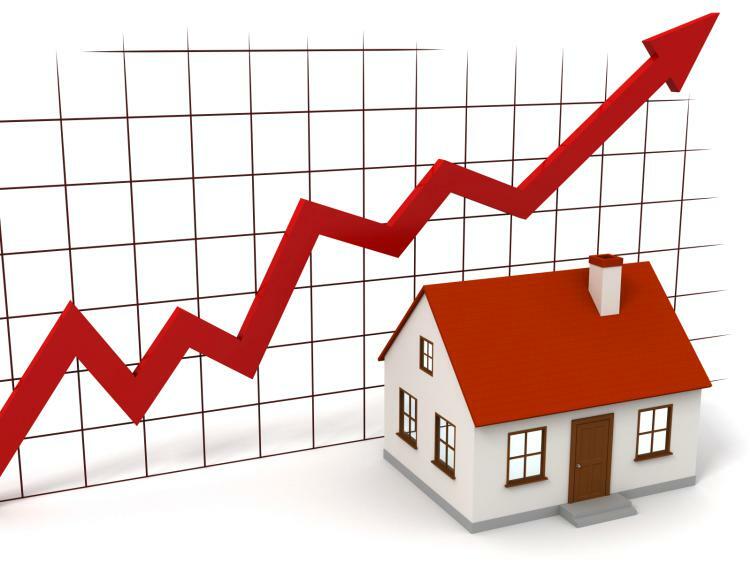 Bottom Line is … while mortgage rates are predicted to steadily rise; home prices are on the quick incline. If you put off buying your next home, you are risking paying more.